Facilitator: Sylvia Taylor. Preregister by emailing secretary@rclas.com. Location: 737 6th Street, New Westminster, MLA office. Cost: RCLAS Members $15, Non-Members $30. Sign up via the Paypal buttons below, or email secretary@rclas.com for other options. We have ten seconds to grab people’s attention with our website content. One minute for people to understand our service or product. In an internet world crammed with boring or baffling websites clamouring for our attention, that’s not long! Learn practical tips and tools for creating engaging website content that hooks and holds interest right to the last page! 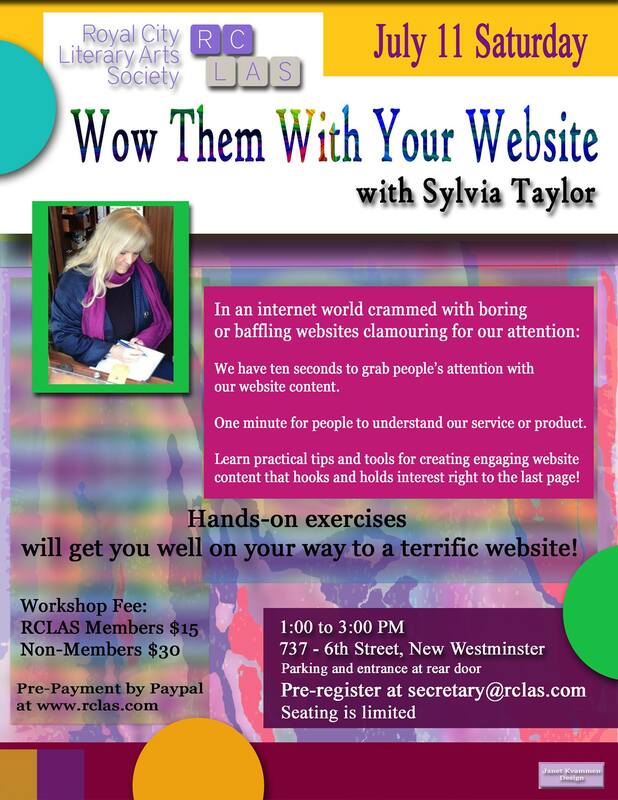 Hands-on exercises will get you well on your way to a terrific website! 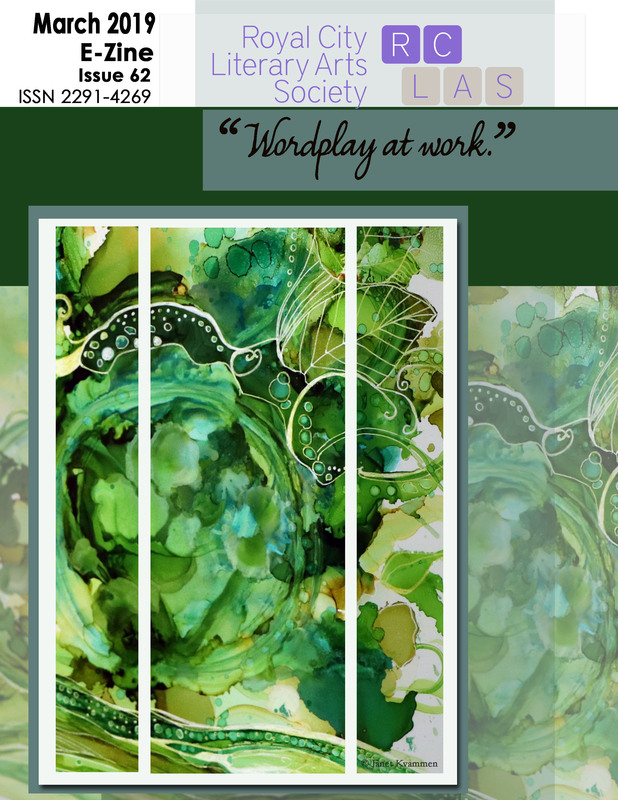 Posted in workshop and tagged promotion, website, workshop, writerslife, Writing on June 18, 2015 by rclasonline.